There are a few things you can do when you sew that can give character, life and customization to the project. Applique is one of them. The possibilities with this are endless! You have the ability to choose the topic, image, size and fabric color to use. Then the choice of where to put it, what project to use it on….the list goes on! 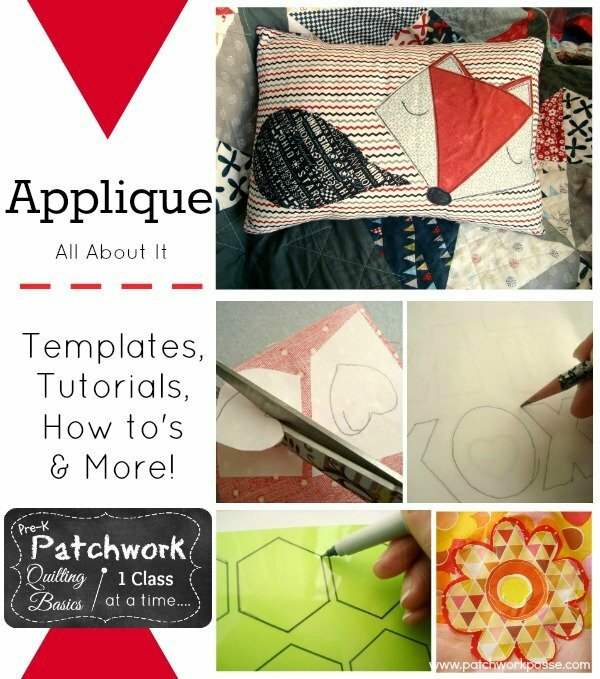 Let’s go over a few basics about applique that will help you be successful in applying it and using it. 1) Fusible applique. 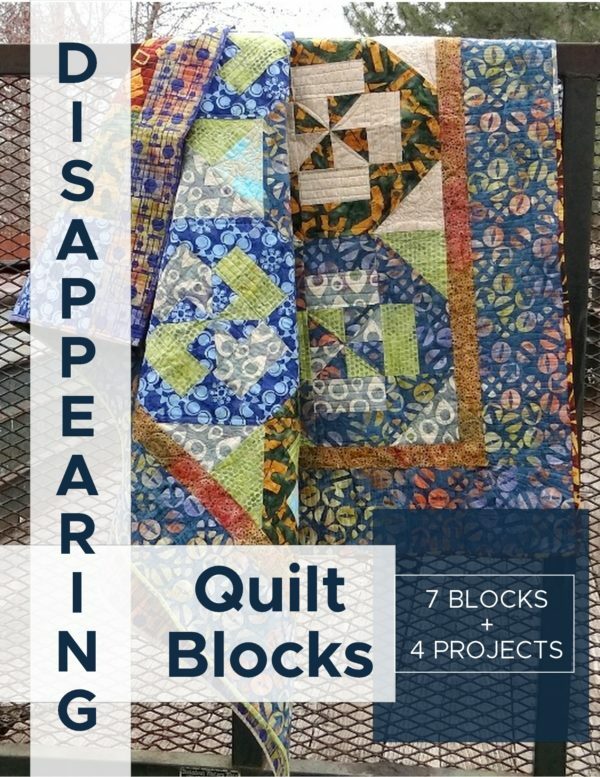 This is great for any kind of applique project. The fusible allows it to stay where it was placed, making it easier to sew in place. It also controls the fray along the edges of the applique shape itself. Gives it durability too. 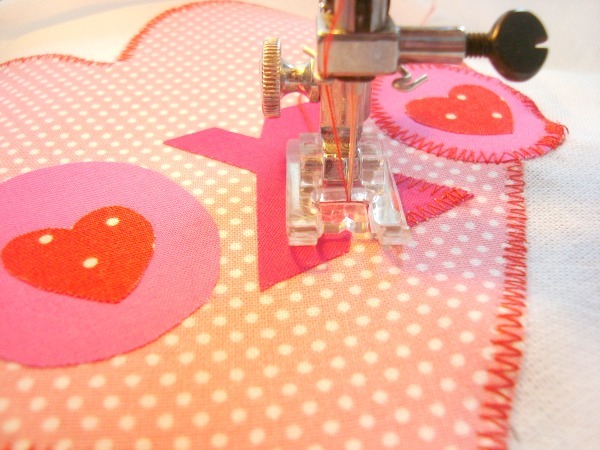 Check out a tutorial on how to use fusible heat-n-bond for applique here. 2) Needle turn applique. This one is for the patient sewer. You do need to pay attention to the template if you are using this method. Remember to cut your fabric 1/4″ larger than the template itself to allow the edges to be turned under and then sewn. This method gives the applique a little more 3-d look as it stands out from the background fabric. There is no fray because the edges are hidden underneath the applique. There is a bit of trial and error with this, and takes some practice to get the hang or rhythm of the stitching. In the end the finished applique is stunning and very ‘finished’ looking. Worth every minute of learning it. Check out how to use freezer paper for your applique here. If you are using fusible for your templates, there are a few additional steps you need to take to secure it to the project. You can use machine, hand, embroidery…etc. 1) Raw edge applique– stitching just inside the edge of the applique piece. When worn, the edges will fray and ravel just a bit. This is a very quick method for sewing down applique. 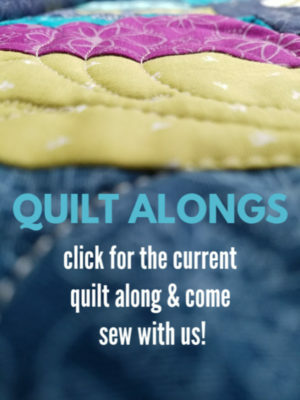 2) Machine sewn– using your sewing machine you can choose zig zag, buttonhole, or hem ticking stitch to secure it. The choices are endless when you have an embroidery sewing machine. 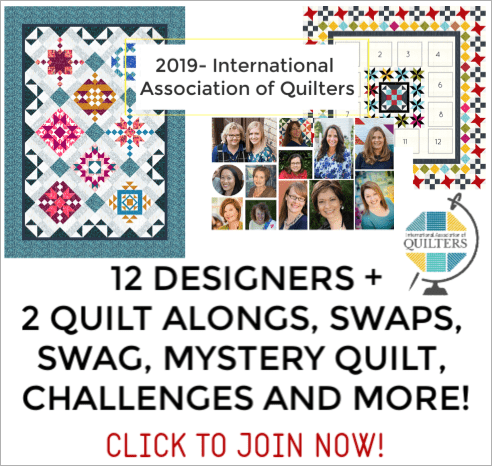 3) Reverse Order– You will need to decide this before hand, but it basically is removing or cutting the top fabric in the shape of the template, to reveal a new ‘hidden’ fabric underneath. 4) Buttonhole or hand embroidery- Having that raw edge protected will help your pieces wear better and longer. 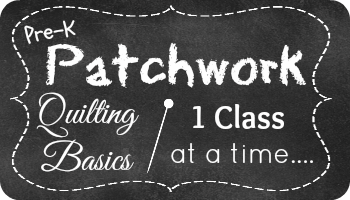 You can choose a buttonhole stitch or chain stitch. Adding demension or whimsy to the applique- Layer a few colors or shapes to give your project a bit more interest. 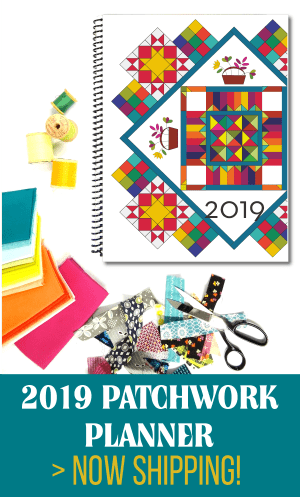 Applique Templates can be made from a variety of sources. Classic card stock paper, folder dividers, old x-rays, you name it. Here are a few places to get some ideas on what you might have on hand to make a template that will last longer than one use. 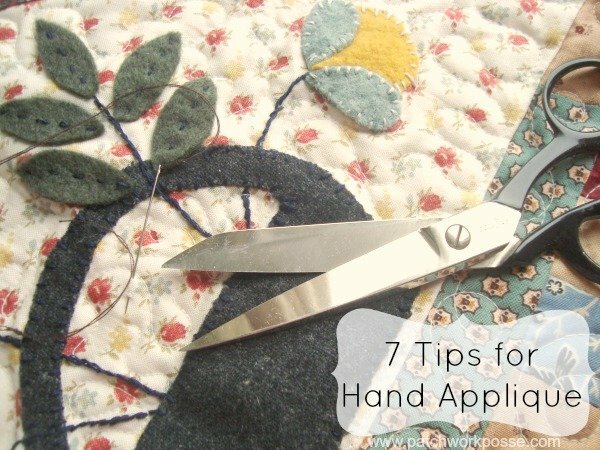 For more tutorials on applique, and to give it a try-.